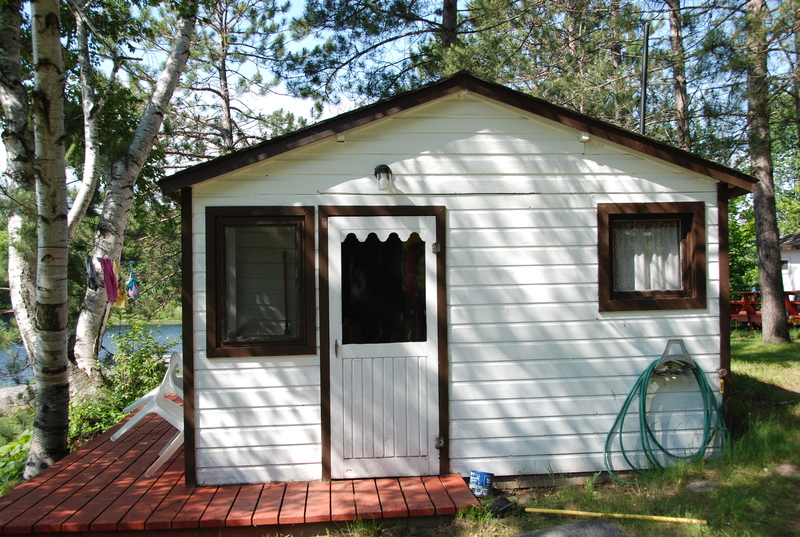 From May till end of September. 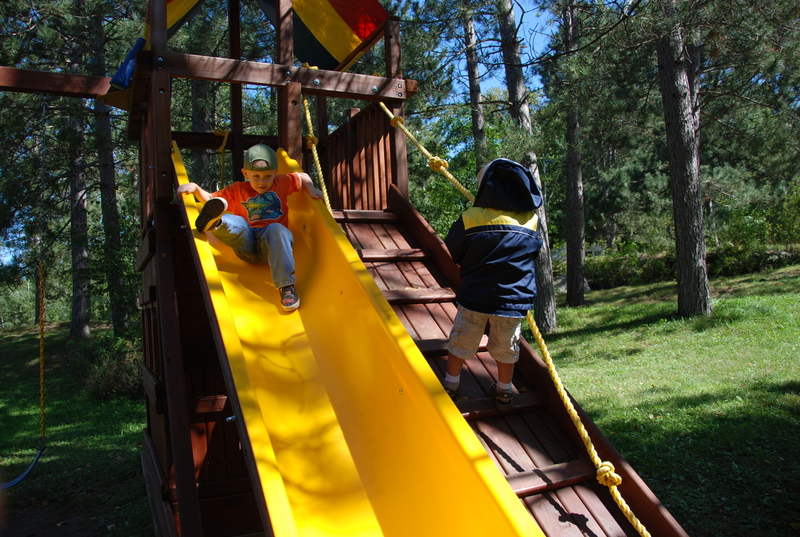 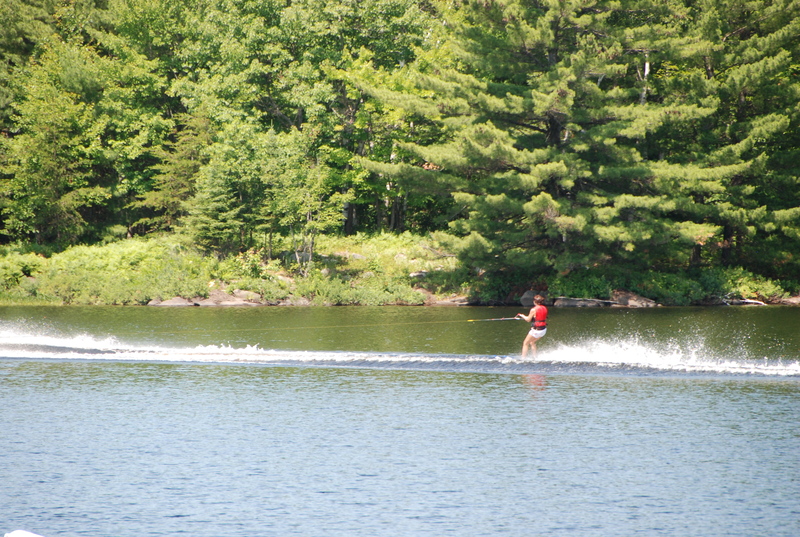 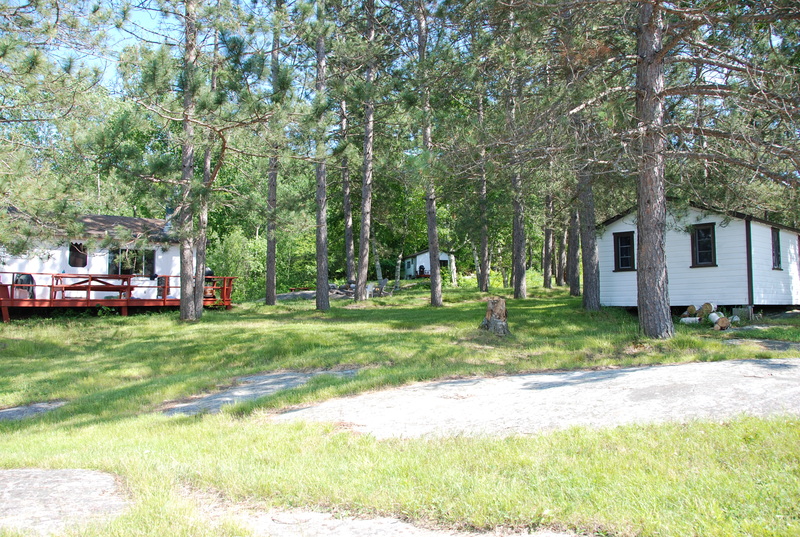 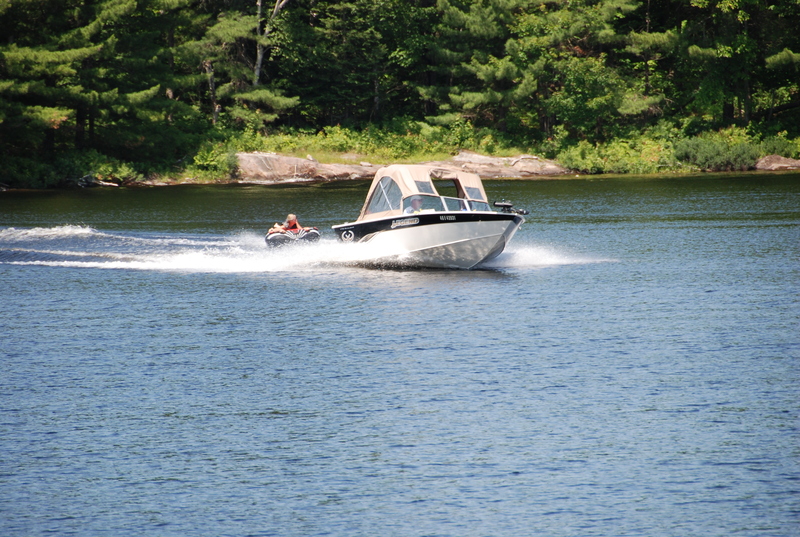 Rolling Rock Cottages are located on Rock Island Lake, just north of Parry Sound and minutes from Pointe au Baril. 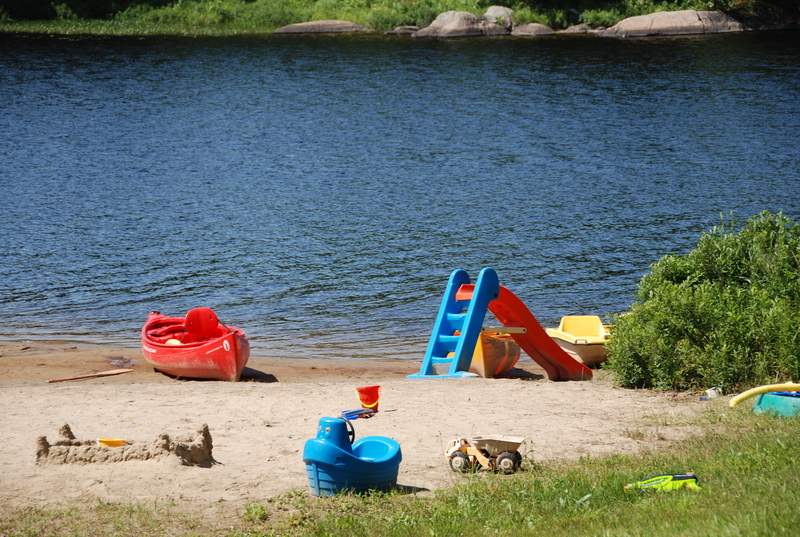 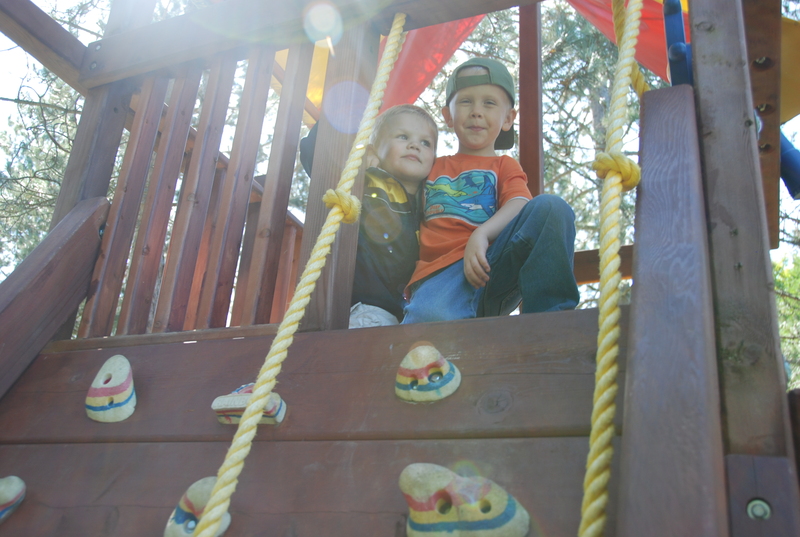 Very private family place with sandy beach and playground for the kids. 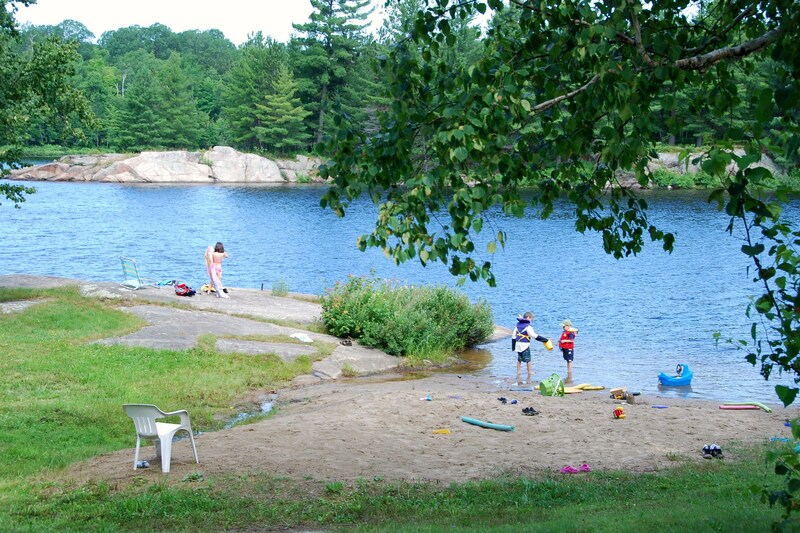 The lake has miles of rocky shoreline and weedy bays providing excellent fishing for Walleye (Pickerel), Northern Pike and Smallmouth Bass. 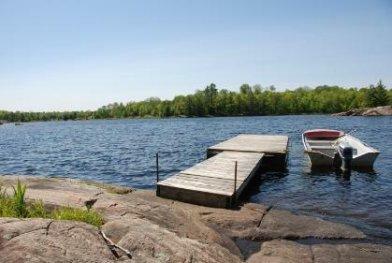 Remote lakes are accessible by canoe or on foot for additional fishing and exploring. 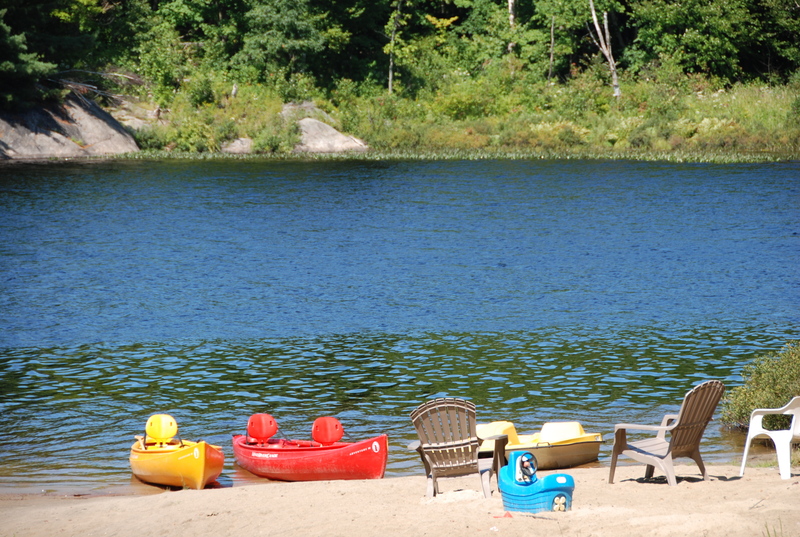 Use of our canoes and paddle boat are included with your rental. 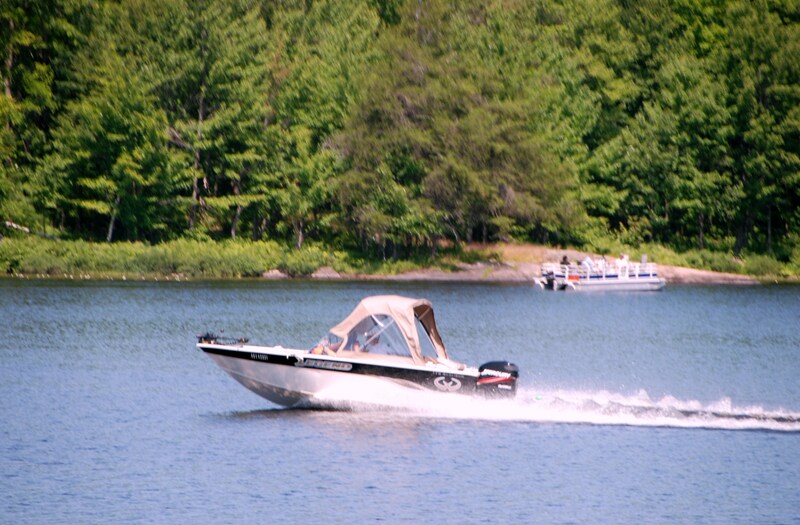 A launch ramp and docking facilities are also available free of charge, if you wish to bring your own boat . 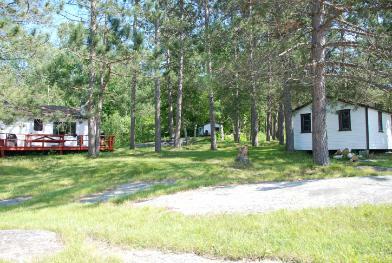 Each cottage has it’s own fire pit and gas barbeque.